New York’s Puddah releases a spacey, futuristic 14-track tape entitled GIBBERISH. 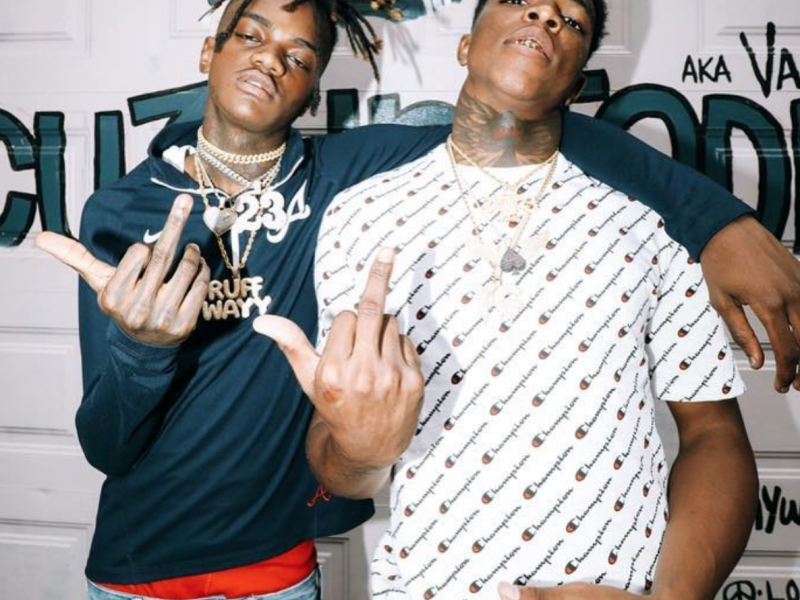 22Gz and Kodak Black Go Off In New Visuals For “Spin the Block”! ﻿﻿ New York’s 22Gz and Florida’s Kodak Black show they have the east coast on lock with this banger from the two heavy hitters. 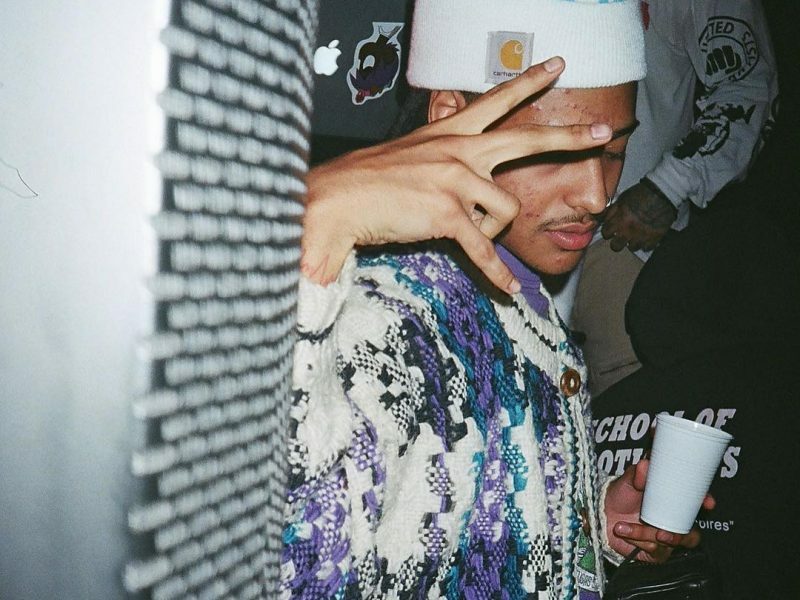 ﻿ JayDaYoungan brings that heat with his new video for his fire song, “Catch Me In Traffic”. 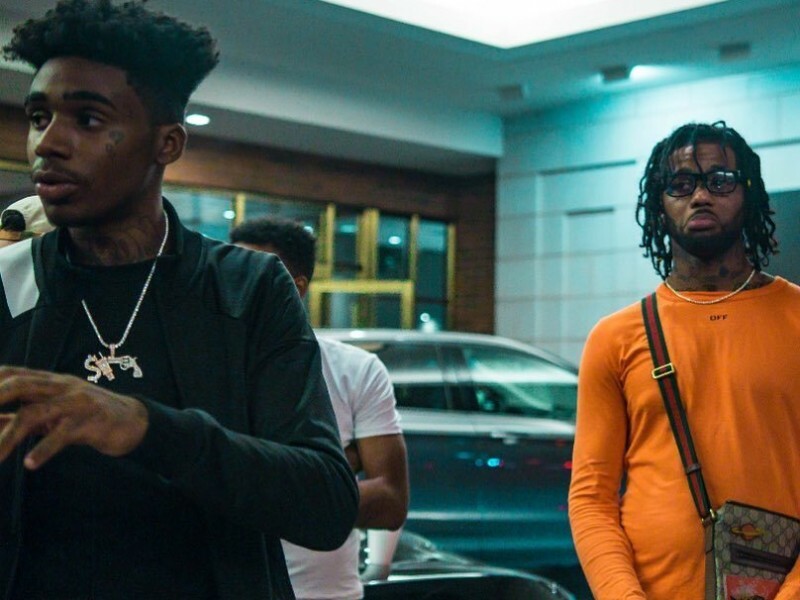 ﻿ DMV star Goonew is back with his newest visuals for “Perc + Xan,” produced by Kidd Slopes. The Baby Phayce EP From Phay Is Here! 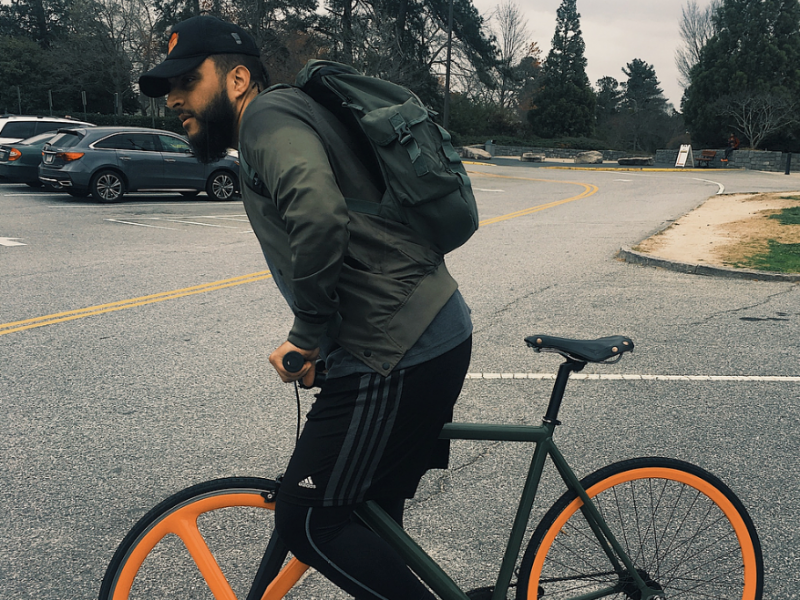 This hip-hop artist Phay, from Atlanta by way of Chicago, brings funky, jazzy, and boom-bap vibes on his 4th studio project Baby Phayce, now streaming everywhere on Mamathebrand.